The R420r LED Lighting System redefines the term efficiency, with temperature controlled cooling system, utilizing highly efficient high intensity LED chips from Cree. Latest in LED Technology. 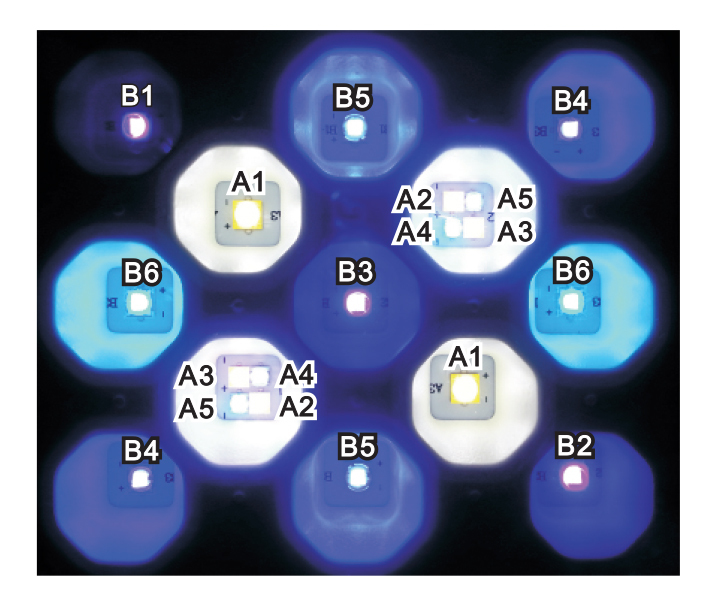 Utilizing the latest high performance high intensity Cree XLamp® XT-E and XB-D LED chips, equipped with 90° degrees optics, the R420r will consume less power yet producing more PAR (Photosynthetic Active Radiation) for even your most demanding corals.